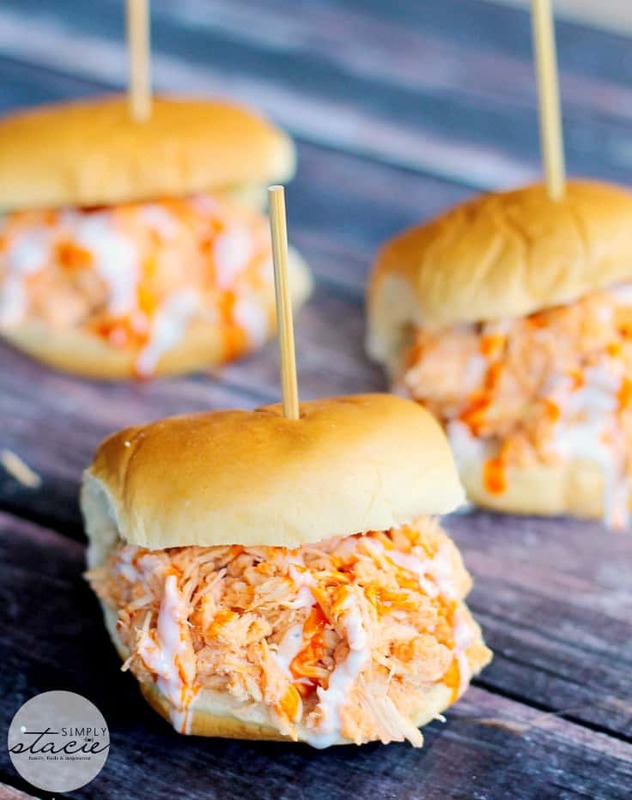 These Slow Cooker Buffalo Chicken Sliders are the perfect game day appetizer. 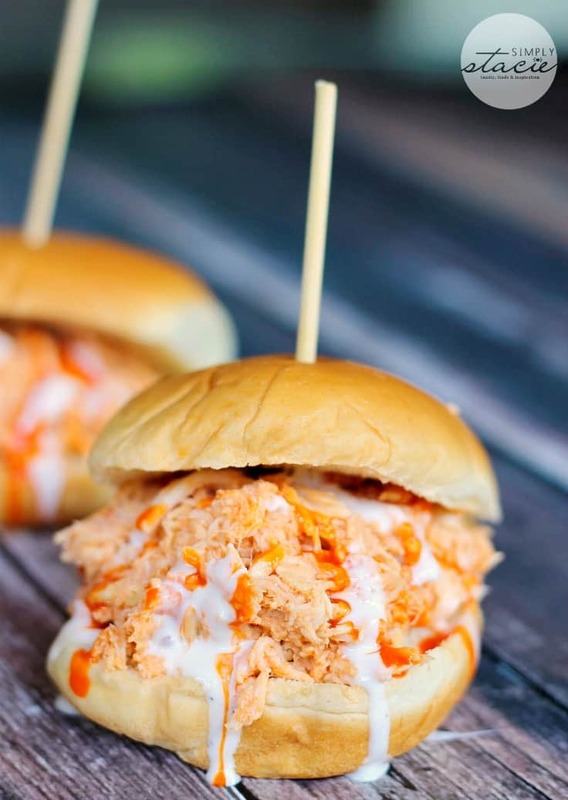 Tender, slow cooked chicken is enveloped in wing sauce and Ranch dressing and served on a soft slider bun. They are always a hit at parties! I can’t get enough Buffalo Chicken these days. I picked up a big bottle of Frank’s Wing Sauce and have been using it in lots of recipes. I made Buffalo Chicken Pizza using it as the sauce. So tasty! 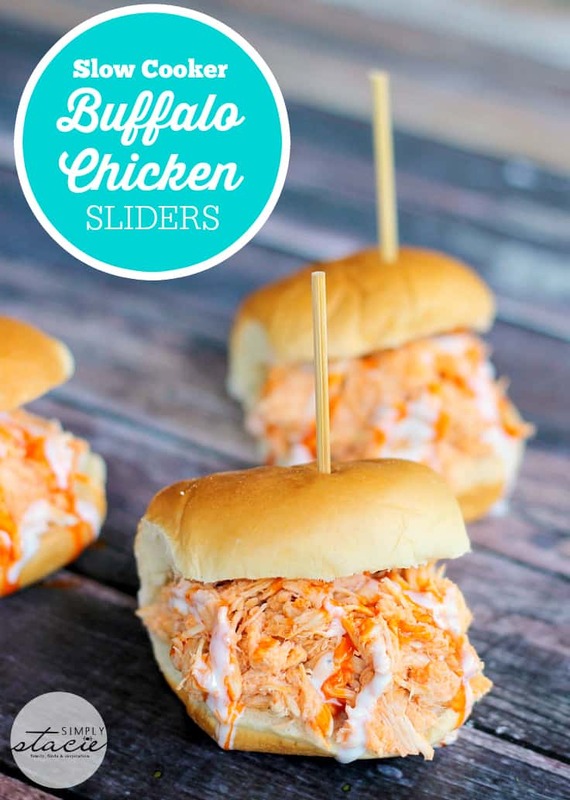 This recipe for Buffalo Chicken Sliders is just as good and it’s even easier to make. The slow cooker does most of the hard work! The chicken breasts are covered in Frank’s Wing Sauce and onions in the slow cooker. And like anything you make in the slow cooker, the flavour permeates deep down so that every bite lights up your taste buds. Remember to keep the lid on the slow cooker while they are cooking. I know it’s tempting to want to check and see how things are going, but don’t! You lose heat that way and it takes even longer to cook. Patience is the key. The only thing that could make these sliders better is if they were on King’s Hawaiian buns! I tried them at Blogher 2011 in San Diego and have been craving them since. I wish they had them in Canada. The ranch dressing complements the spice of the wing sauce. I like Hidden Valley Ranch dressing, but I’ll buy others if they are on sale. Renee’s and Kraft are other ones that we often use. The first thing you’ll need to do is add the chicken breasts to your slow cooker and then pour over 1/2 cup of wing sauce and onions. Cover and cook on low or high, your choice. Once the chicken is cooked, take it out of the slow cooker. It will be very tender. Shred the chicken with two forks or in a stand mixer. Remember to take 1/4 cup of the liquid from the slow cooker. 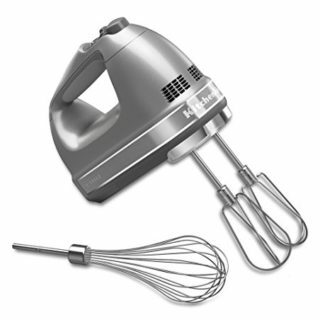 You’ll need this for the recipe. You can discard the rest of the liquid. Put the shredded chicken back in the slow cooker and add the 1/4 cup of reserved liquid and the remaining wing sauce. Give it a good stir to make sure the chicken is coated completely. To serve, place about 1/4 to 1/3 cup of chicken on each slider bun. Top with more wing sauce and Ranch dressing. Serve up some coleslaw with your sliders. Yum! Yes, you can freeze them! I often freeze buns and chicken. I would freeze them separately and then assemble once you’ve thawed them out. 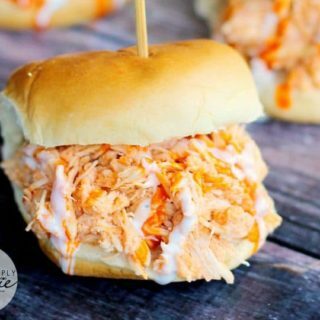 Buffalo Chicken Dip: If you are a fan of Buffalo Wings, you are going to LOVE this easy dip recipe! Each bite is a flavour explosion. Buffalo Chicken Pizza: All the buffalo flavours we love, but on a pizza! Buffalo Twice-Baked Potatoes: The perfect side dish for beef or chicken. Buffalo Popcorn: A tasty, guilt-free, low carb snack that’s so easy to make you don’t really need a recipe! 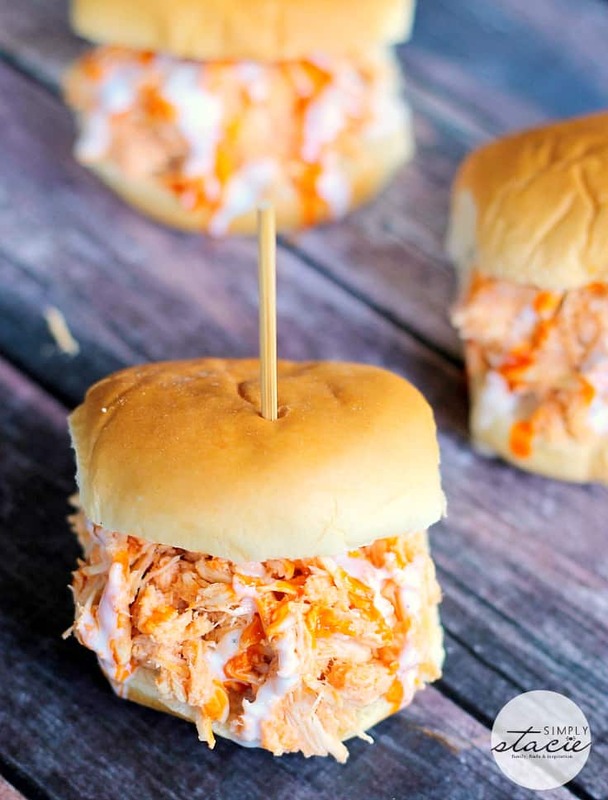 These Buffalo Chicken Sliders are the perfect game day snack. Your whole house will smell delicious and everyone will be salivating by the time the sliders are ready to eat. 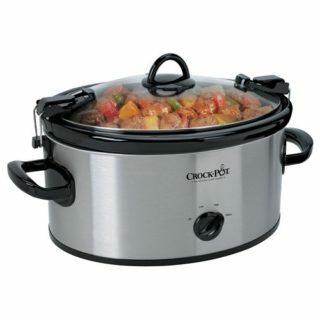 I recommend starting the slow cooker in the morning so that they are ready to enjoy during mid-afternoon. 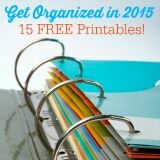 I guarantee your guests will love them! When was the last time you had sliders? The perfect game day appetizer. Tender, slow cooked chicken is enveloped in wing sauce and Ranch dressing and served on a soft slider bun. They are always a hit at parties! In a slow cooker, add chicken breasts and top with 1/2 cup wing sauce and onions. Cover and cook on low for 6-7 hours or high for 4-5 hours. Remove chicken from slow cooker and shred using 2 forks or stand mixer. Reserve 1/4 cup of liquid from slow cooker, and discard the rest. Place shredded chicken back into slow cooker bowl, add 1/4 cup reserved liquid, and remaining 1/2 cup wing sauce. Stir to coat chicken. Place about 1/4 to 1/3­ cup of chicken on each bun. Garnish with additional wing sauce and ranch dressing if desired. Enjoy! I like Frank's Wing Sauce. Next time we have game night i’m making these they look delicious ! These look so yummy! I love sliders and my kids do too! We will be making these soon! I LOVE Frank’s Hot Sauce and these look so amazing!! 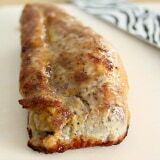 I will definitely be making these soon! These look awesome. I find regular sized buns too much, but sliders are the perfect size. CORRECTION I WOULD LIKE TO TRY THIS! 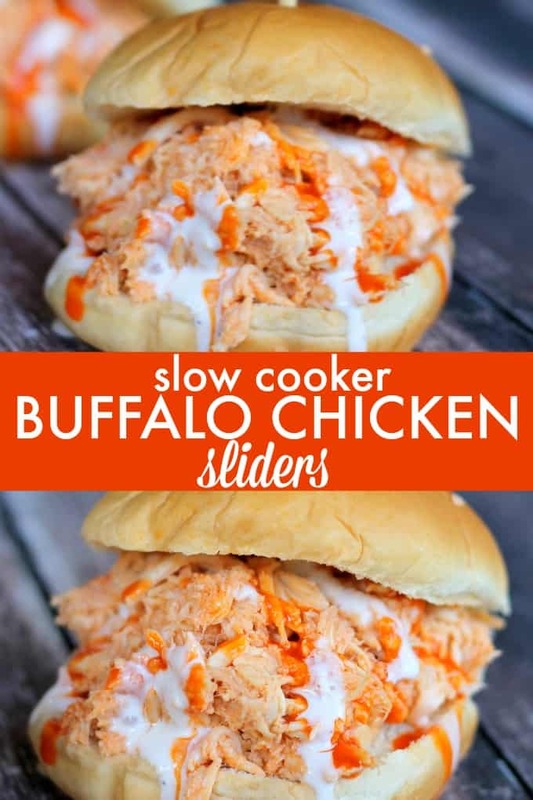 I love the flavour of buffalo chicken, these would be wonderful! Oh, no doubt my family would love this! It would go great with a side of slaw! I have made these numerous times, but haven’t in a few months. Came back here to get the measurements (How much chicken to how much sauce to how much . . . ) and realized I should have long ago thanked you for this recipe. So thank you, belated! These look really good and fairly simple to make. They will definitely make an appearance on the table at our next game day! Definitely gonna give these a try, the kids will love it! This looks amazing!! 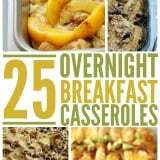 I am going to use your recipe as a casserole instead of a sandwich to keep it low carb for the diabetic friendly…thank you for adding another recipe to my arsenal! Love it! Can i make this with frozen chicken breasts? I would thaw it out first to be safe. You think I could cook the chicken ahead of time? Do you mean cook it and then store in the fridge? That should be fine. If I make this ahead of time, what do you suggest is the best way to reheat the chicken? Thanks in advance! You could heat in the microwave or on the stove on low heat. Can you make this ahead of game day?